In recent decades, attachment theory has gained widespread interest and acceptance, although the relevance of attachment theory to clinical practice has never been clear. 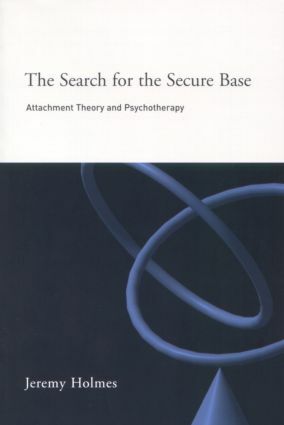 The Search for the Secure Base shows how attachment theory can be used therapeutically. Jeremy Holmes introduces an exciting new attachment paradigm in psychotherapy with adults, describing the principles and practice of attachment-informed therapy in a way that will be useful to beginners and experienced therapists alike. Illustrated with a wide range of clinical examples, this book will be welcomed by practitioners and trainees in psychotherapy, psychoanalysis and in many other disciplines.